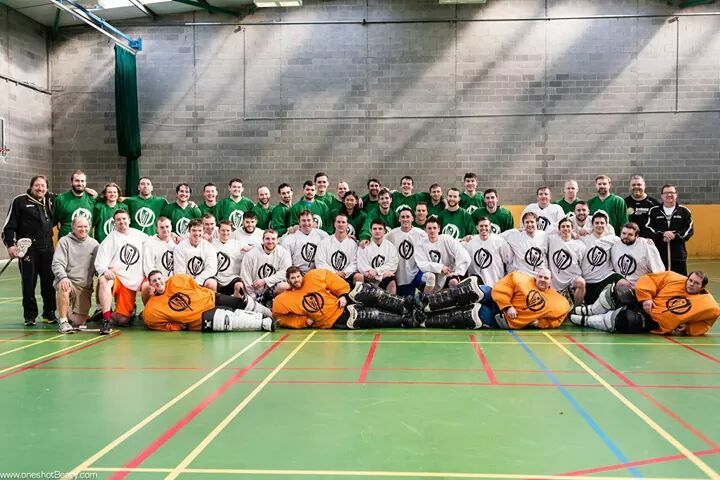 Irish men’s indoor national team takes on the rest of the world at the 2015 World Indoor Lacrosse Championships starting Friday! This tournament will be particularly unique insofar as it is taking place on the Onondaga Nation Native American Indian reservation as well as in Syracuse, New York. Ireland start their campaign against Germany at 12.30pm local time (5.30pm Irish time) on Friday, 18 September. The following day they meet Serbia at 4.30pm (9.30pm Irish time) and then on Sunday (20 September) the first round of games wraps up with a match against Israel at 12.30pm (5.30pm Irish time). The schedule for the next phase of the tournament will then depend on results, with the final and bronze medal game to be played on Sunday, 27 September. Also, check out the 2015 Irish Men’s Indoor Team Media Guide for lots of relevant information about the team! Match results for the tournament will also be posted on the WILC2015 tournament website. #COYBIG – Come on You Boys in Green!! !